This is an exciting time for our organization as we meet the increasing demand for our work by heightening our capacity to train caregivers and to care for those in need. 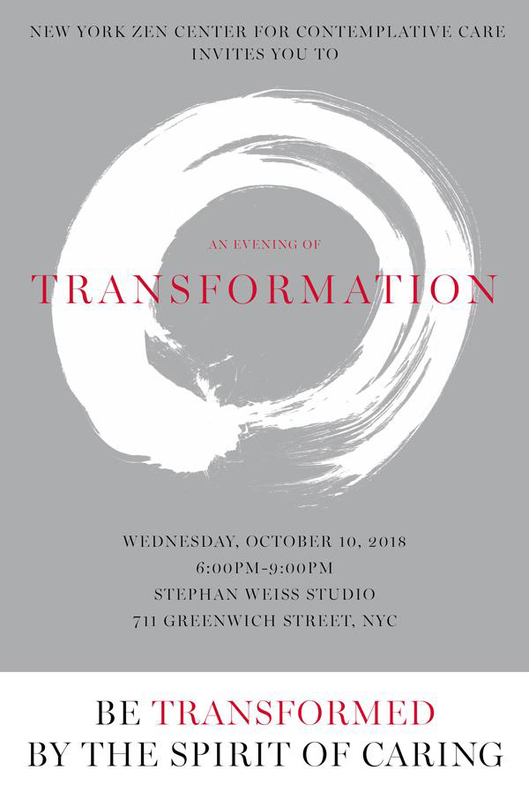 It is in the spirit of exploring what it means to care that we are planning an elegant evening of elegant, salon-style, informal dining, music and art. 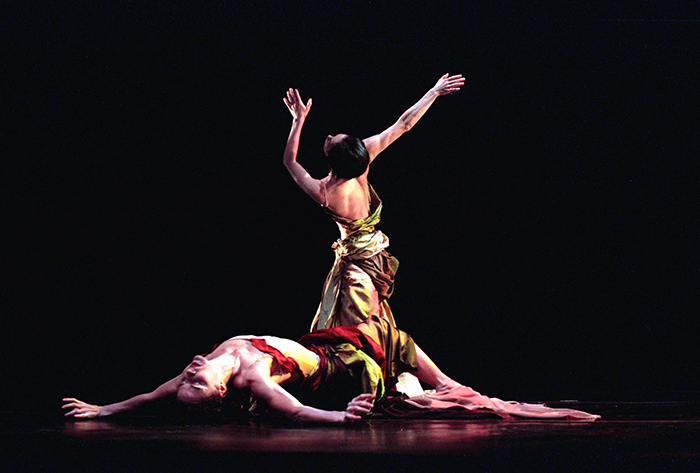 This year we are honored to present an opening performance of Requiem by Buglisi Dance Theater. Noted by the New York Times as “Stunning…” this piece is inspired by the Italian Baroque painter Artemisia Gentileschi as a reflection of the suppression that still surrounds many women today. Watch the Buglisi Dance Theater promotional reel below for a preview of their magnificient work.